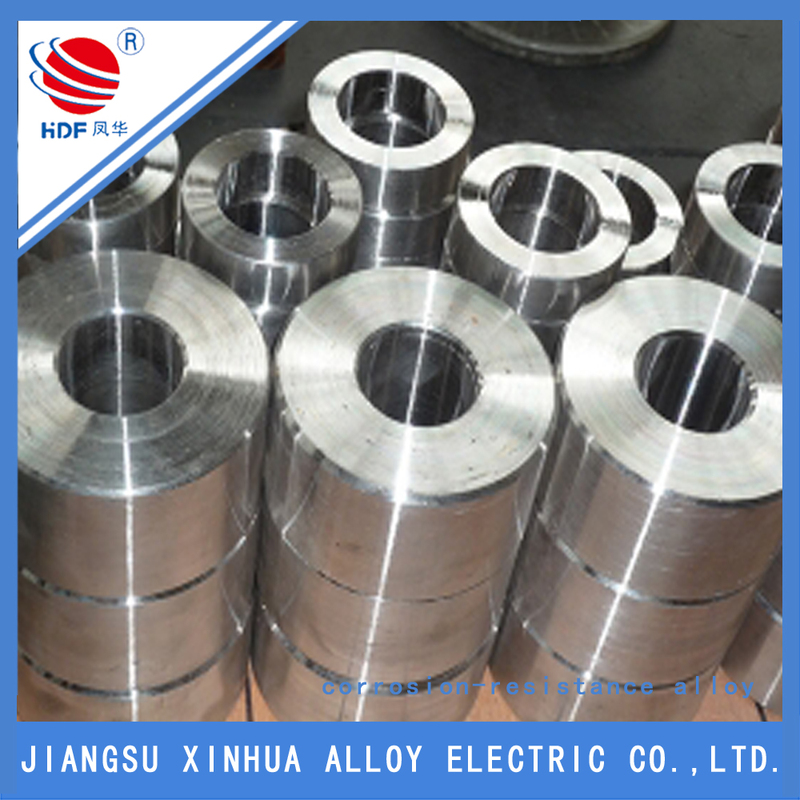 The Inconel X-750 nickel alloy is similar to Inconel alloy 600 but made precipitation hardenable by adding aluminum and titanium and thereby shows excellent resistance to high temperature corrosion and oxidation along with high tensile and creep-rupture strength, relaxation resistance as well as good fabricating and welding properties. The alloy X-750 also has outstanding mechanical properties down to cryogenic temperatures. 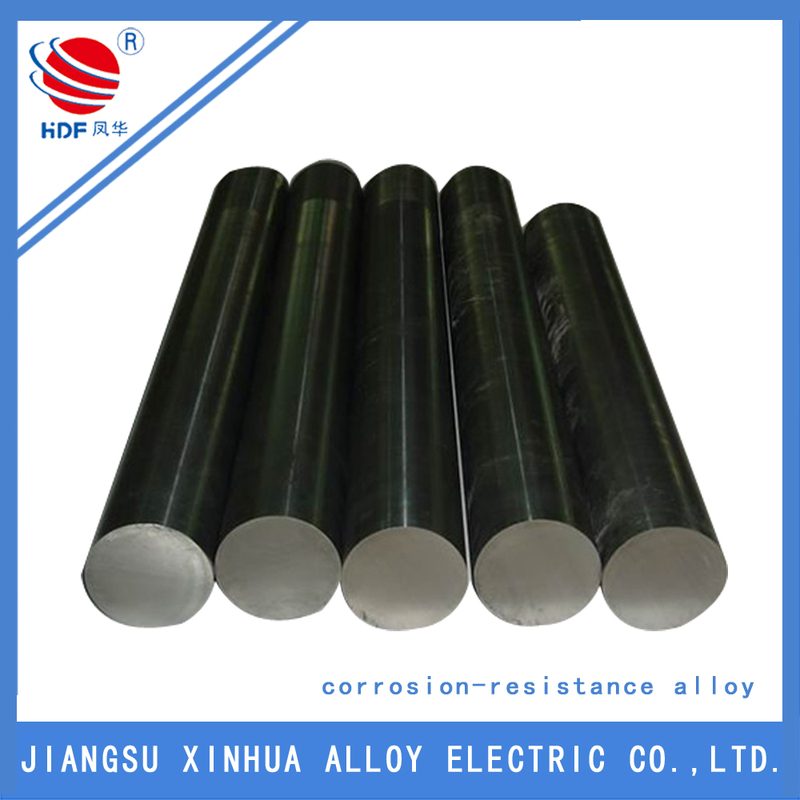 With such properties, the nickel-chromium alloy is mainly used for high-temperature springs and bolts, gas turbine blades, rocket engines, abrasion wheels, high pressure vessels, etc. Looking for ideal X 750 Nickel Alloy Manufacturer & supplier ? We have a wide selection at great prices to help you get creative. All the Inconel X750 Spring are quality guaranteed. 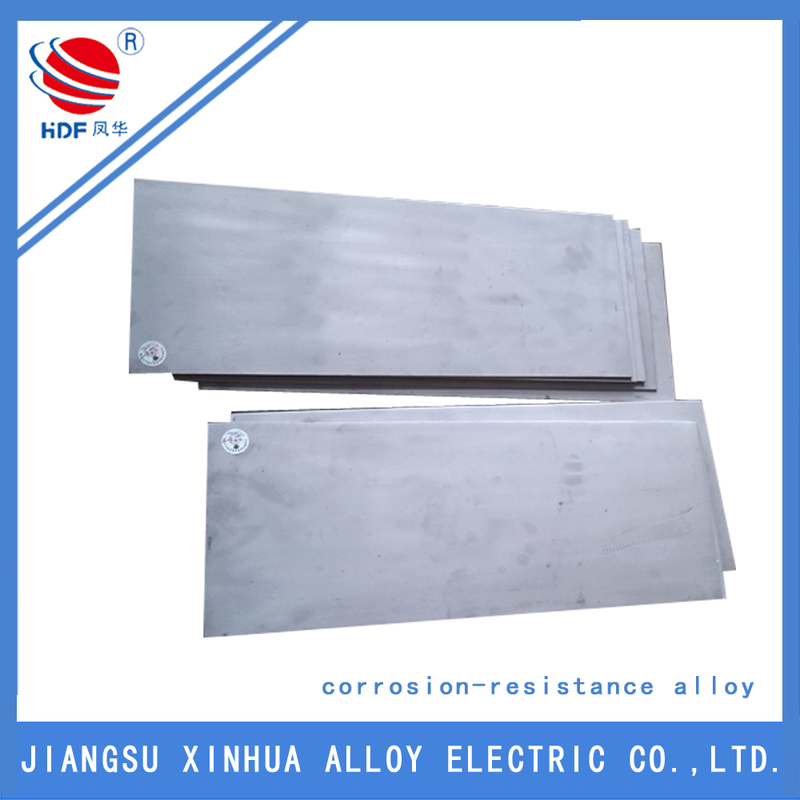 We are China Origin Factory of Inconel Alloy X 750. If you have any question, please feel free to contact us.